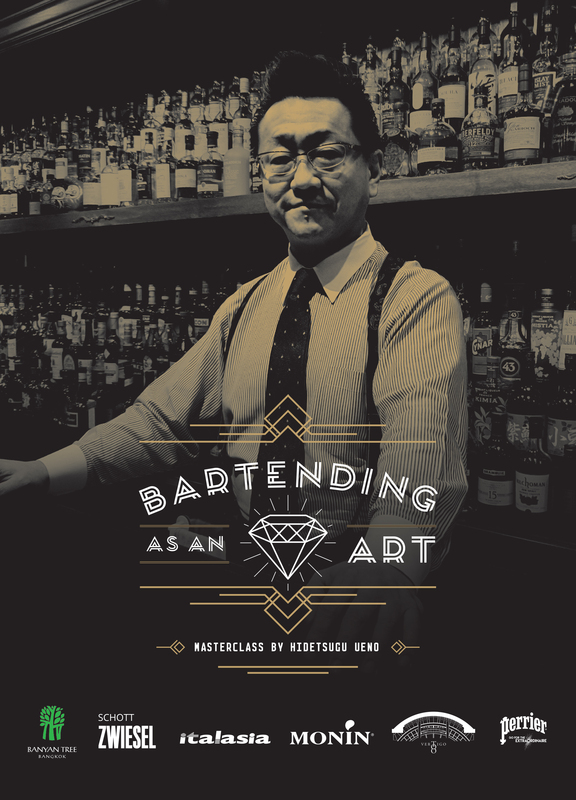 Legendary Master Bartender Hidetsugu Ueno will share this history, myths and secrets of Japanese cocktail culture. Take the opportunity to learn about his famous diamond ice carving, Japanese style shaking and sample some of his world-famous Bar High Five recipes. This Masterclass takes place on Friday October 19th from 1:30 pm until 4:30 pm at Vertigo Too, 60th Floor, Banyan Tree Bangkok Hotel, Bangkok, Thailand. Please RSVP at info@pinnaclegastro.com - trade only invitation. On behalf of Pinnacle Gastro, Drinks Studio, Angsana Resort, Perrier and Fentimans, it is our please to host a unique guest bartender edition of the “Gin and Phonics” Special Edition! With a special DJ playing, we will have the pleasure to be serving exceptional cocktails made with the Extraordinaire Perrier and the Natural Botanically Brewed Fentimans. 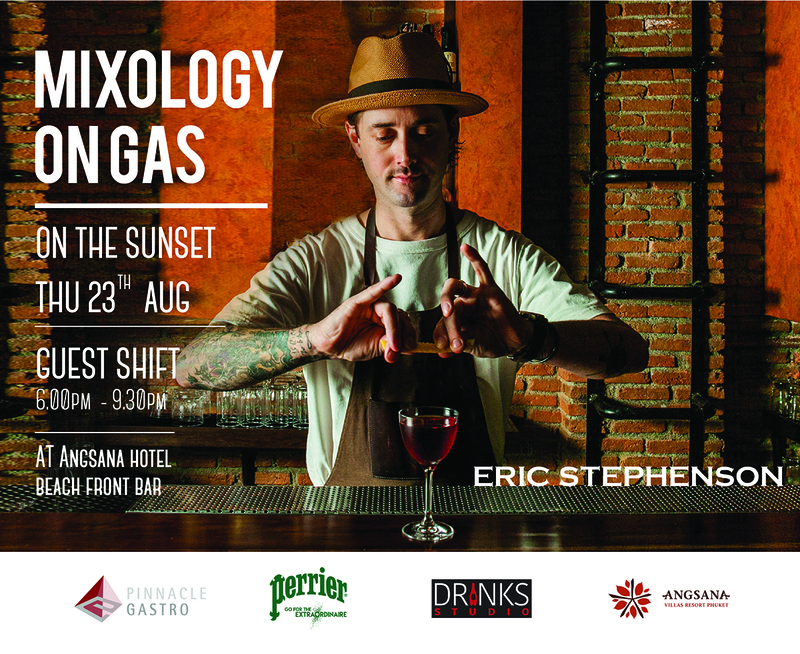 All cocktails will be made by the renowned bartenders Eric Stephenson and Phillip Augustin. Cold drip teas and coffee. We have seen the cold drip in most cafes across the country. Now, we are advocating cold drip teas and coffee. Why? Just like with coffee, the cold brewing process with either teas or coffee brings us a unique beverage experience that is smoother, less bitter and in the optimal condition to preserve the health benefits of teas and cofee than preparing through conventional brewing vehicles. Call us should you like more information. World Gins' Day! 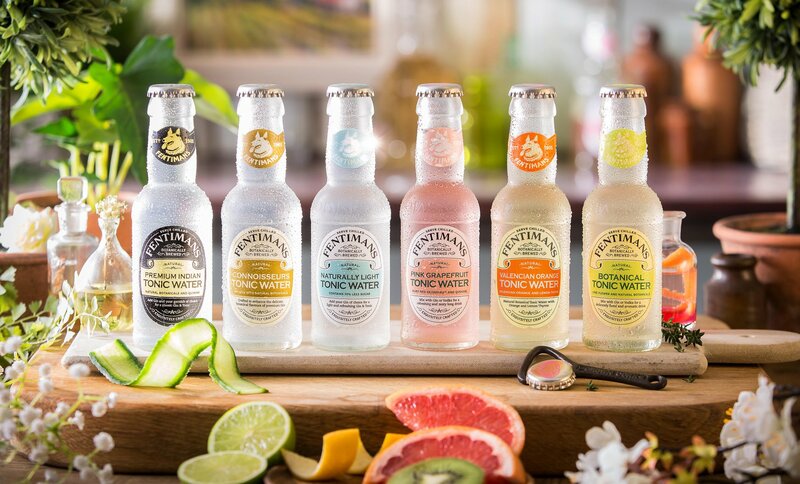 Enjoy and relax with your favorite gin with our botanically brewed tonics! Gin lovers of the world rejoice as World Gin Day returns for its TENTH year on Saturday 9 June 2018! World Gin Day is a global celebration of all things gin, on the second Saturday in June. The idea is simple: get people together all around the world with a legitimate excuse to drink some gin, whether it’s in a cocktail, G&T or neat.